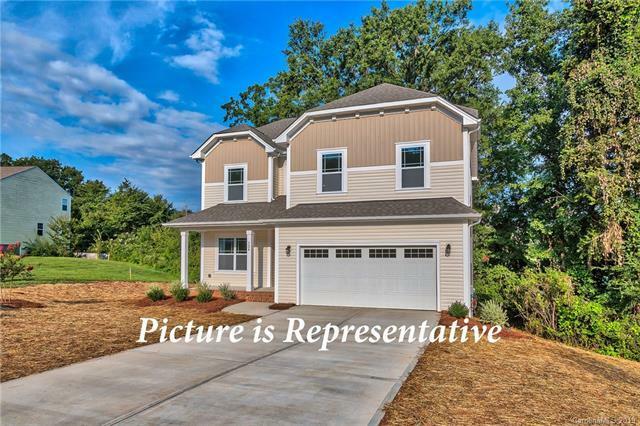 This beautiful new home is being constructed on one of the few remaining golf course lots in Tega Cay. The home features 4 bedrooms, 2.5 baths, large 2 car garage, spectacular open kitchen, upgraded cabinets, granite tops, stainless appliances, heavy trim, oversized master bedroom, large deck with views of the fairway, and room to grow with an unfinished basement that includes space for another living area, bedroom, bath and plumbing for a wet bar or kitchenette. 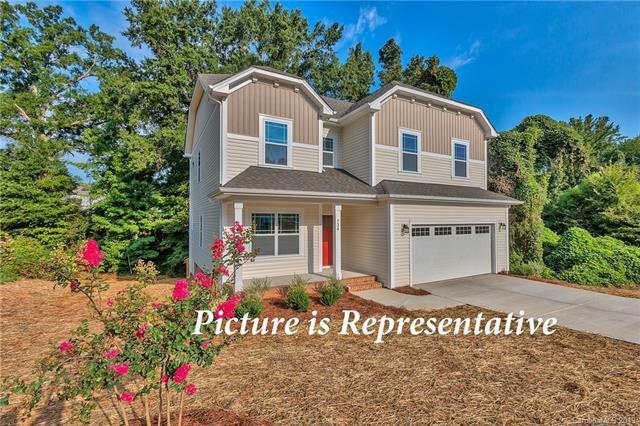 The City of Tega Cay is a peninsula community located on Lake Wylie and is well known for it's top tier public schools, sports, parks, and recreation. 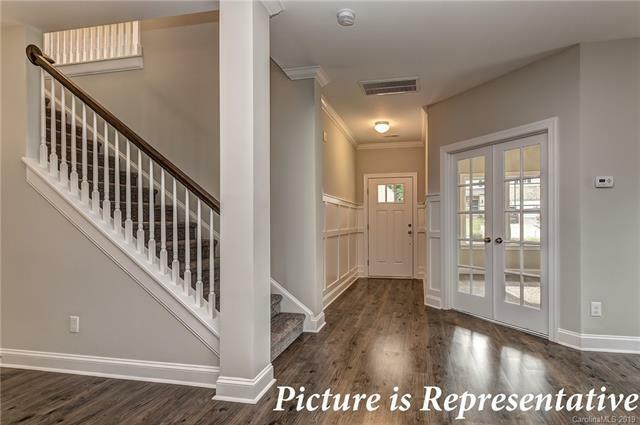 The home is located just blocks from Tega Cay Golf Club & Conference Center, Windjammer Park, Tega Cay Marina, walking trails, baseball fields, and tennis courts. 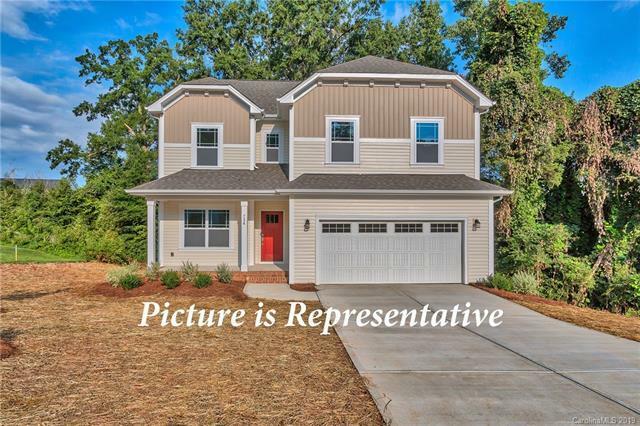 Construction complete in May 2019, this golf course home is the one you've been looking for... great location, great recreation, and great schools. It is time to embrace a slower pace and make your move to Tega Cay.